Instagram is big. There’s a reason Facebook bought it. It’s the most engaging network around, particularly among younger adults. The problem with Instagram is that there are very few ways to post to it from anything other than your smartphone, and there’s no way to automate any of its features. 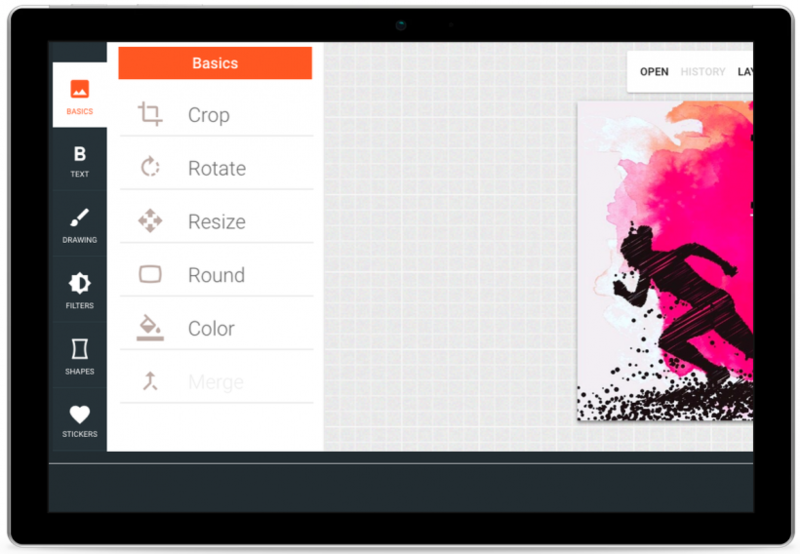 This is by design, and it’s a good design, but sometimes you just need more. 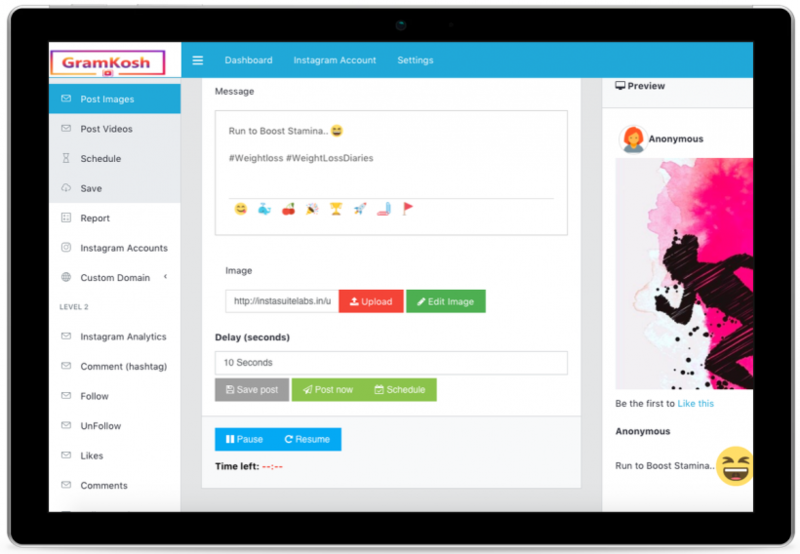 Enter GramKosh, a sweet suite of tools for managing Instagram accounts from your desktop. Schedule Instagram posts and Stories from your desktop. Auto post and schedule comments. Edit images within the program. 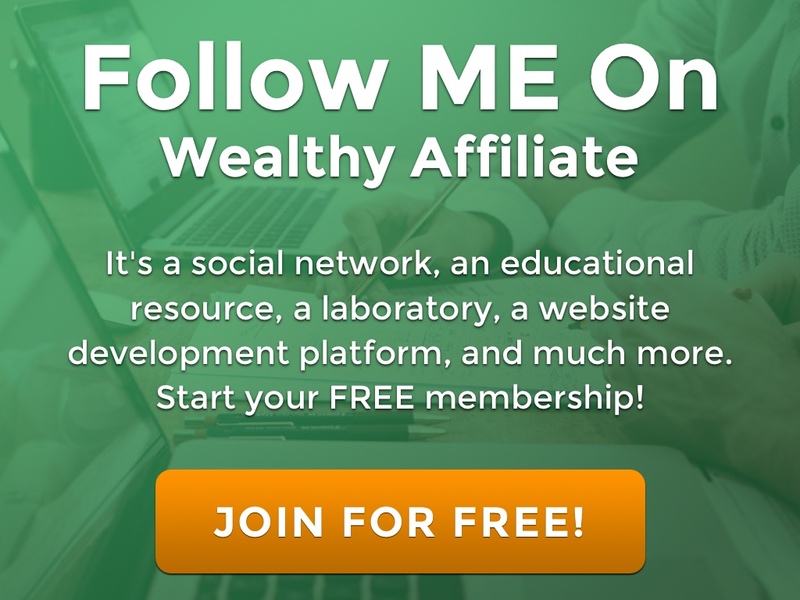 Send traffic via your bio link. 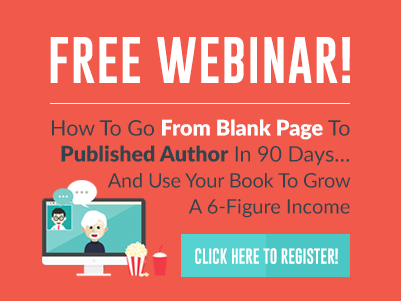 Receive step-by-step training in how to gain thousands of followers. It’s robust! 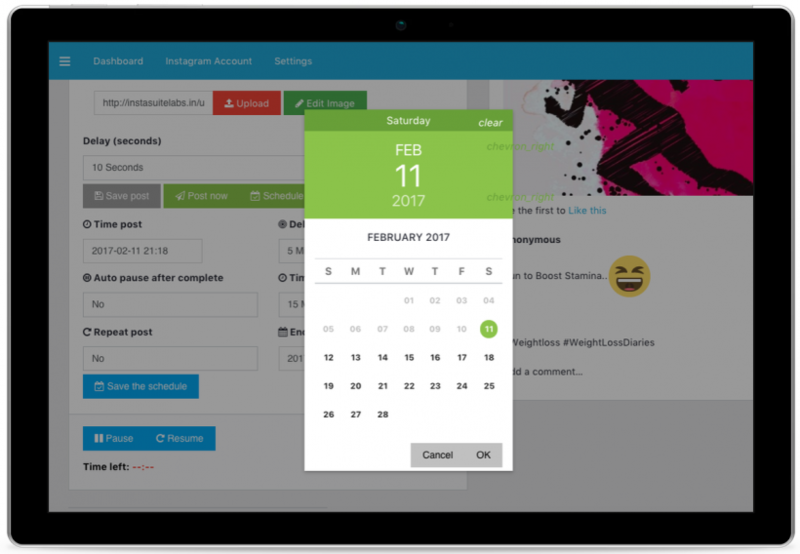 I don’t recommend using a few of its features, such as the quickly-follow-and-later-unfollow tool, but the posting, scheduling, and analytics features are pretty amazing and very valuable, especially in the world of social media marketing. 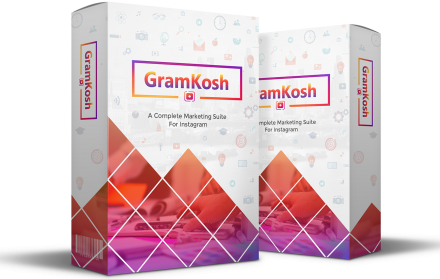 GramKosh is the only cloud-based Instagram marketing suite that allows users the ability to schedule or post Instagram stories directly via desktop, schedule or post normal Instagram posts from the desktop, auto-post and schedule comments with hashtags with complete engagement analytics dashboard and advanced image editor to craft beautiful images to be used on Instagram.